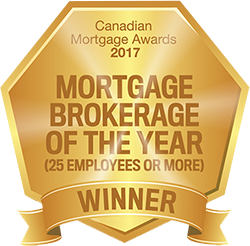 As a highly-motivated commercial mortgage professional, Jessica provides a systematic approach that is designed to integrate the long- and short-term goals of a business or investor in the GTA. 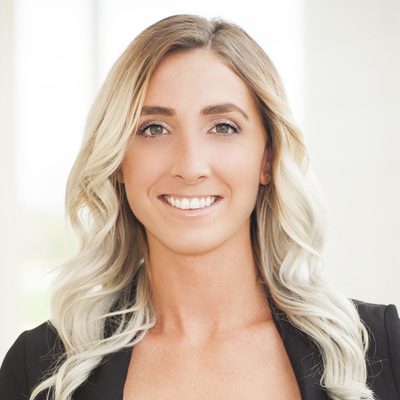 Jessica works with clients to fully comprehend their unique needs in an ever-changing environment to provide solutions designed to maximize value in their transactions. creativity and integrity. She prides herself on her ability to research, analyze and plan to achieve optimal outcomes. Jessica is committed to accelerating the success of her clients by leveraging industry knowledge to forge new paths in the commercial/industrial market.